← VISITA DEL REY DE MARRUECOS A EE.UU : LA CONTINUIDAD EN LAS RELACIONES ENTRE EE.UU Y MARRUECOS. 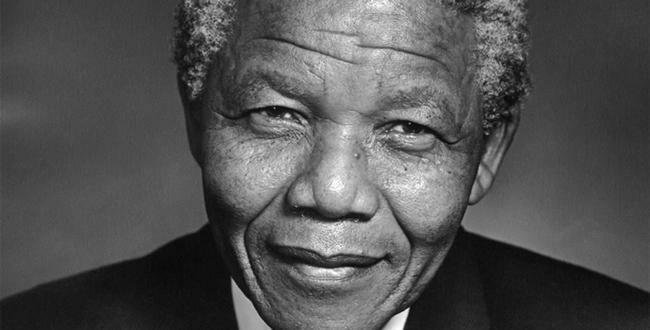 A poem which famously inspired Nelson Mandela during his decades of incarceration. Invictus – which the former South African president read to fellow prisoners in Robben Island jail. This entry was posted in Coups de coeur, Hommage. Bookmark the permalink.